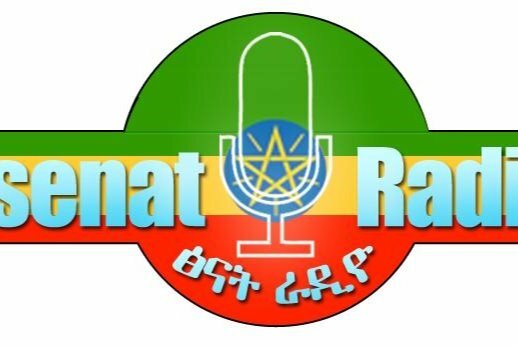 As a producer of “Tsenat Radio news, I can proudly say that for the last 7 years Tsenat Radio have been effective source in providing to our community in diaspora with an objective and credible news related to our beloved country, Ethiopia. Tsenat Radio will continue denouncing forces of evil; individuals and groups who, in the name of “Medemer” attempt to demonize, discredit our harmonic co-existence and blackmail heroic leaders who paid ultimate sacrifice for peace and development in Ethiopia. Tsenat Radio believes that Ethiopians in diaspora deserve to be informed with news that maintains professional and ethical journalistic standards. In ordered achieve our objectives of providing you with a credible news in timely manner; I need your moral and finical support. I want to thank you in advance for your ongoing financial contribution and moral support.